Netflix Offers New Year's Eve On-Demand Special for Kids - Are You Screening? The special, starring the royal party animal first introduced in the Madagascar franchise (currently voiced by Danny Jacobs and originally voiced by Sacha Baron Cohen in the 2005 film), spans just over three minutes and features a dance party, a slide and a countdown. “Is it almost midnight yet? Who cares, it’s midnight somewhere!” he says just before the big moment. Netflix, though hoping to massively promote their new show, has come up with the coolest idea in streaming since binge-releases. 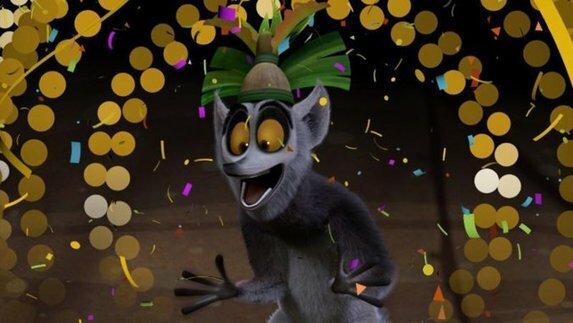 The new King Julien show is already very cool, but now they’ve made a special, which is only a few minutes long, so that you can ring in the New Year with your kids whenever you want.